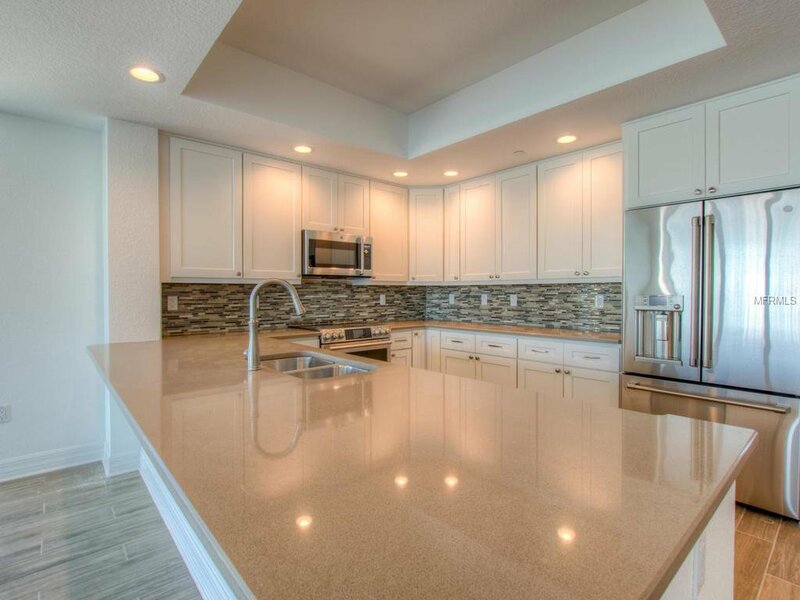 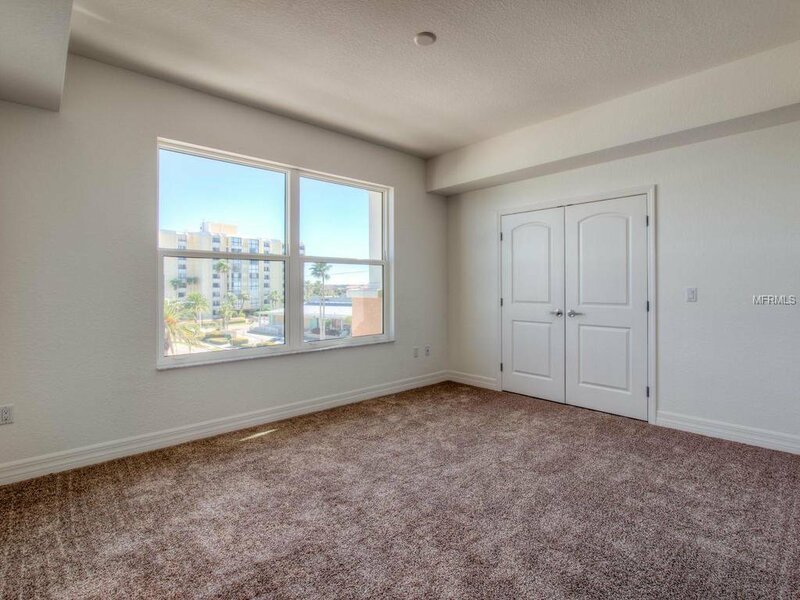 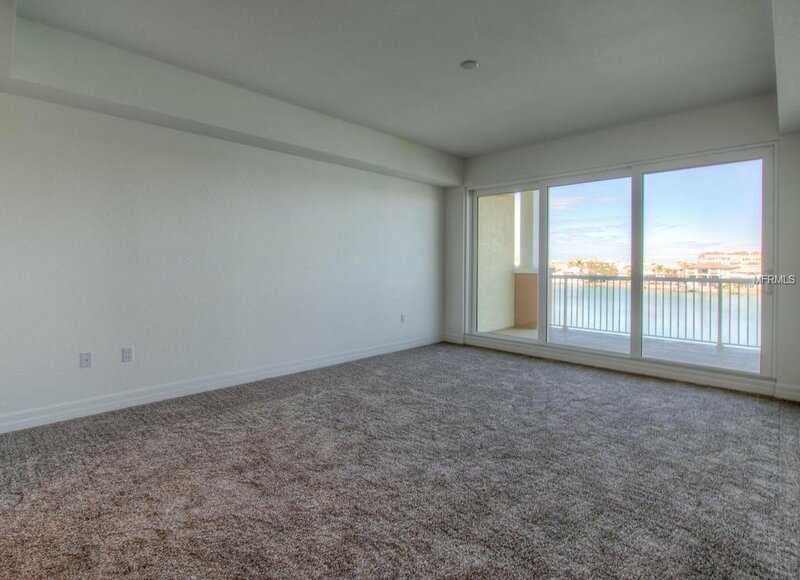 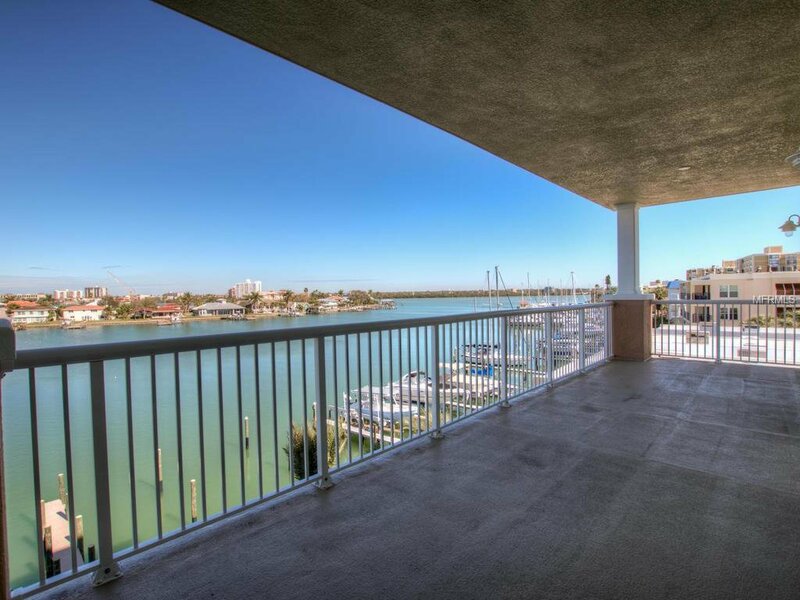 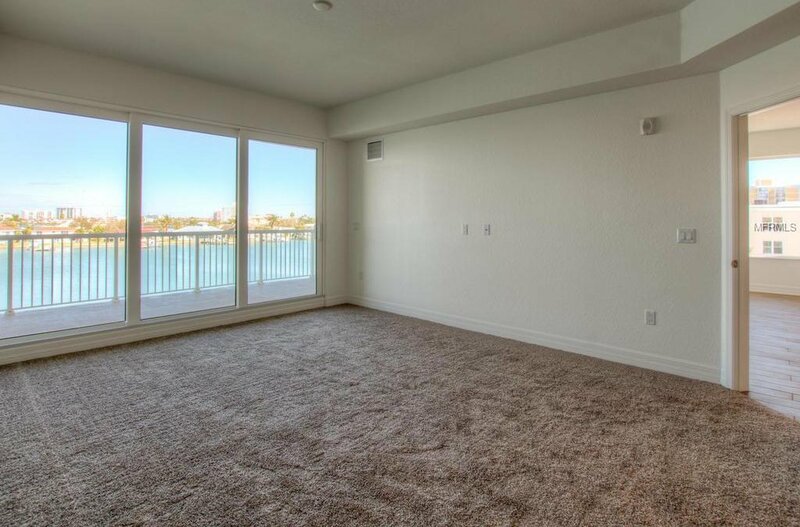 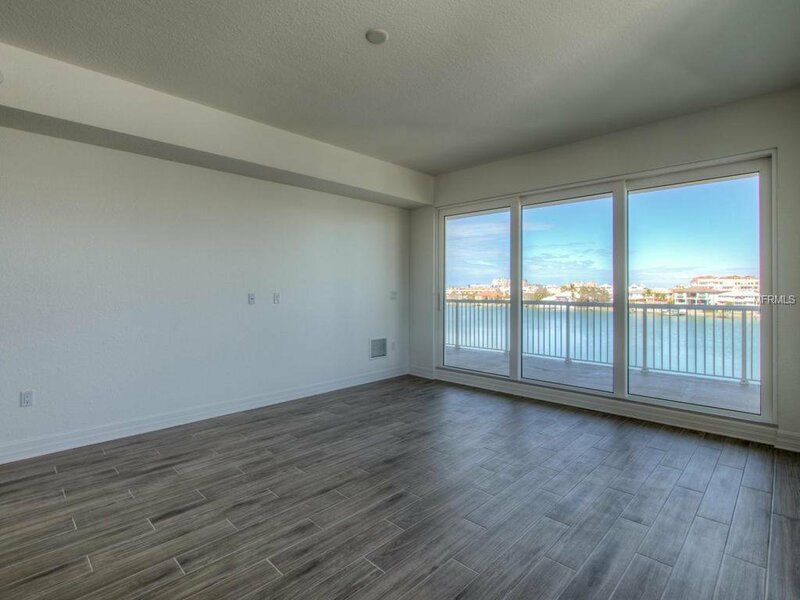 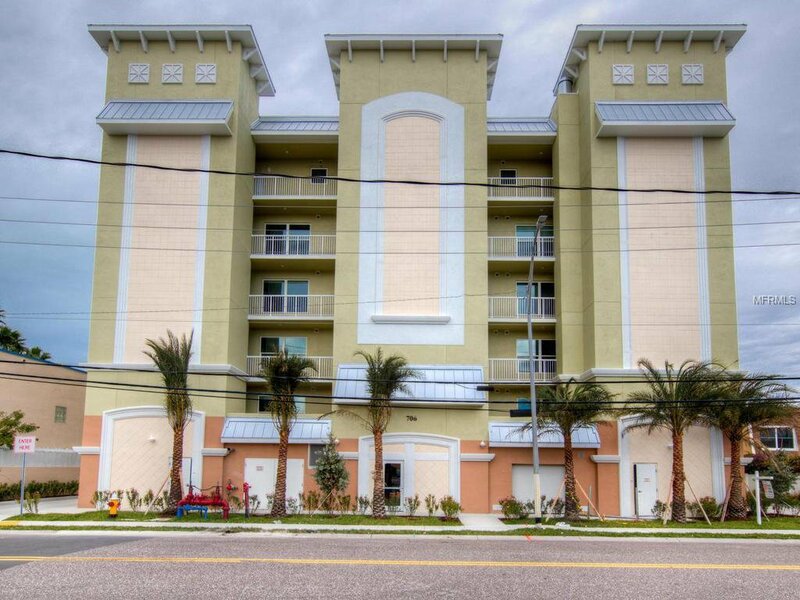 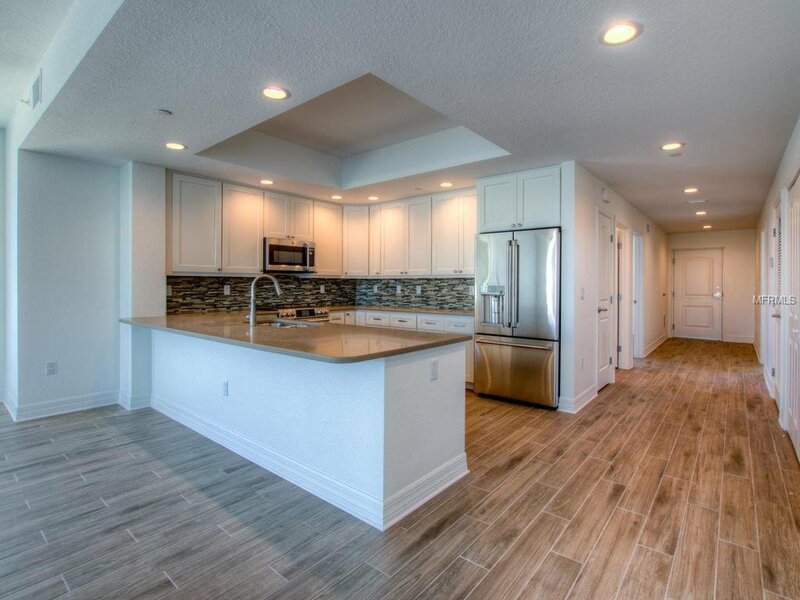 Gorgeous unit at Sandpiper’s Cove on the quieter southern end of Clearwater Beach. 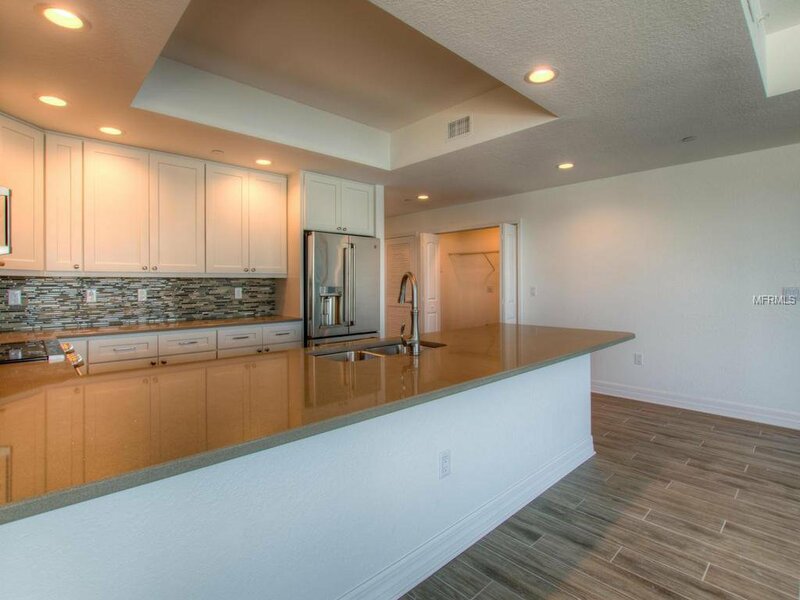 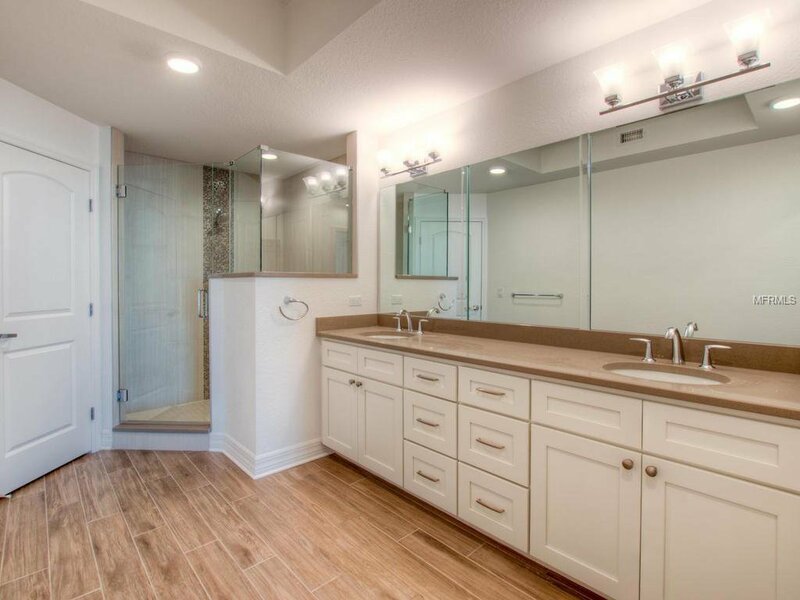 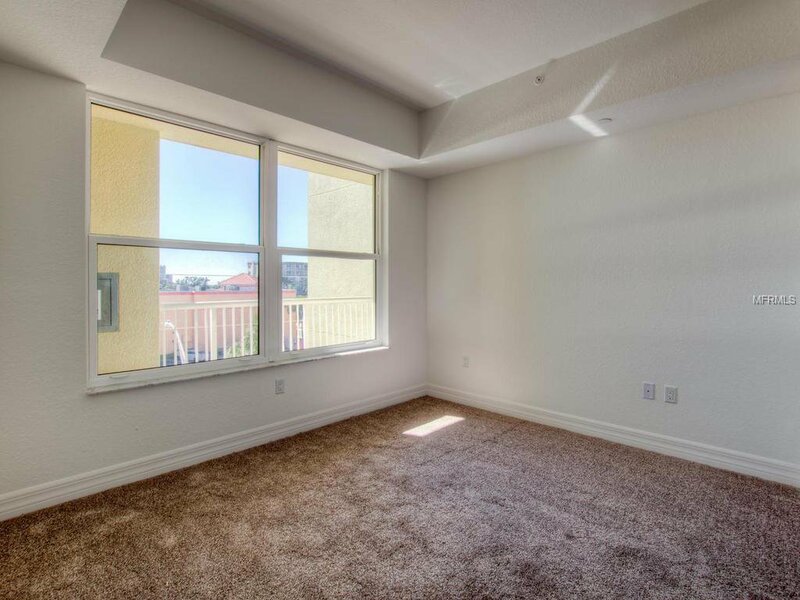 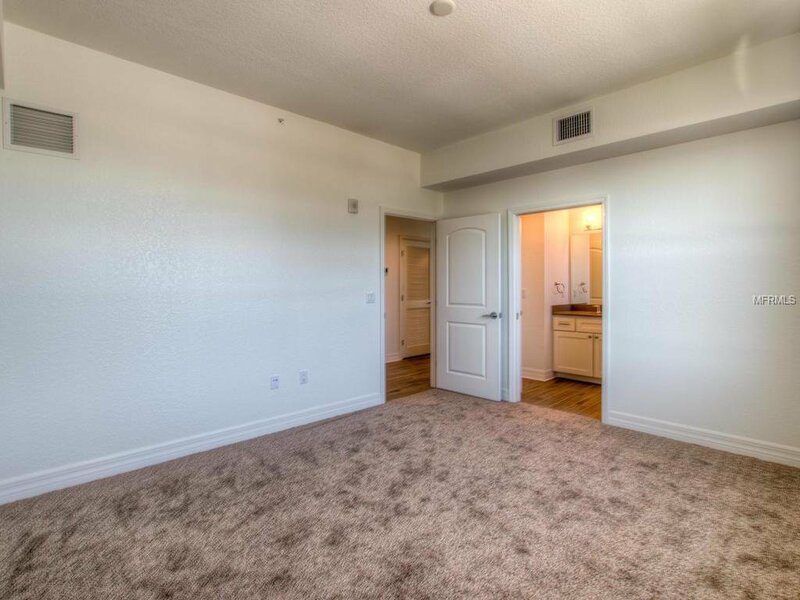 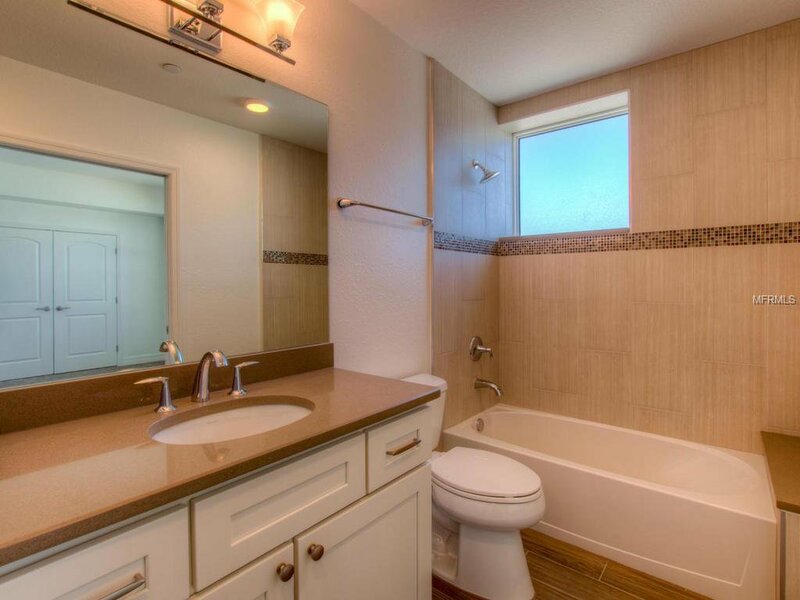 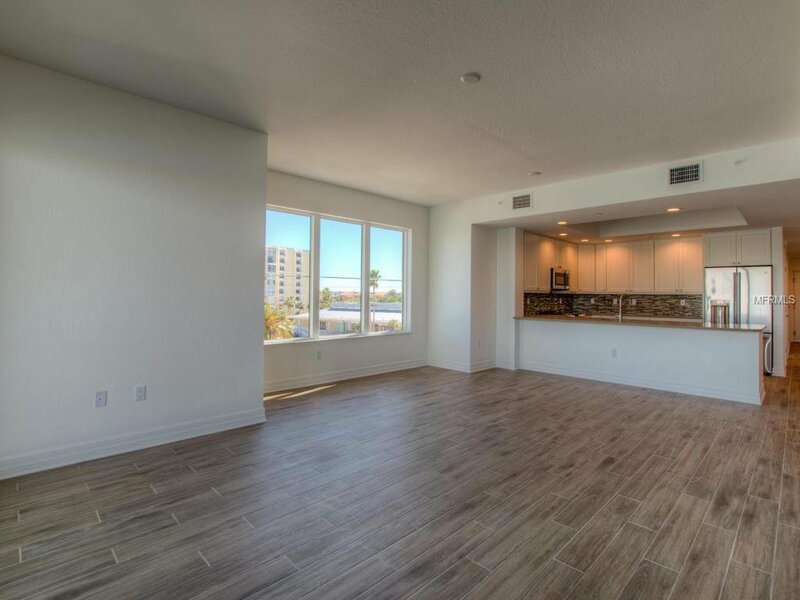 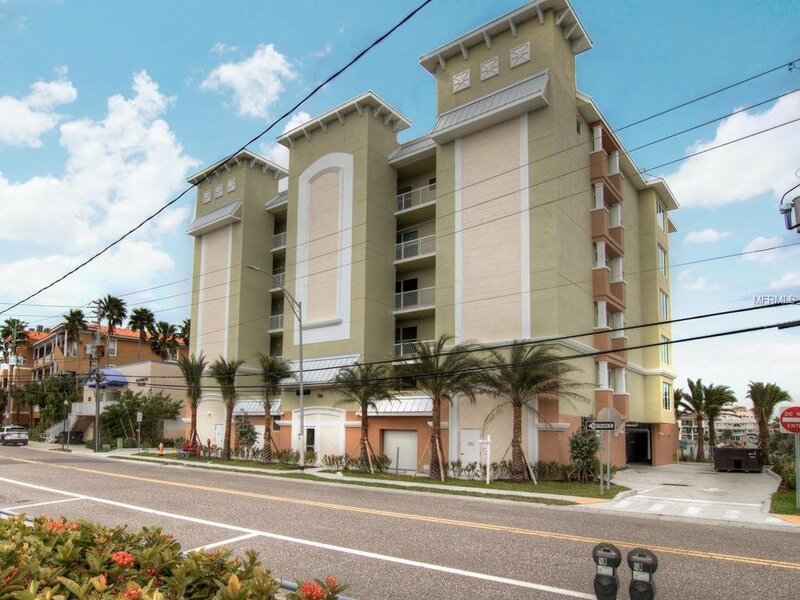 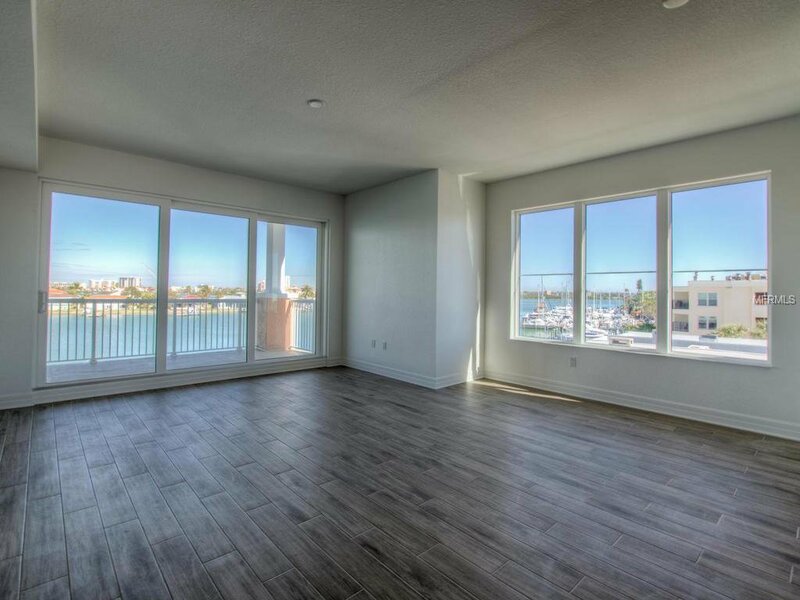 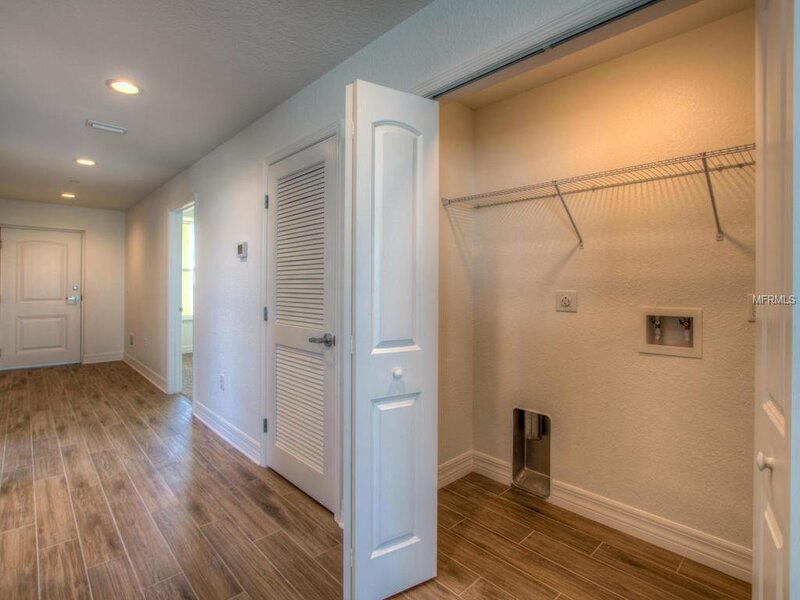 This premier corner residence offers 3 bedrooms and 2 baths with beautiful fixtures, appliances and newly constructed. 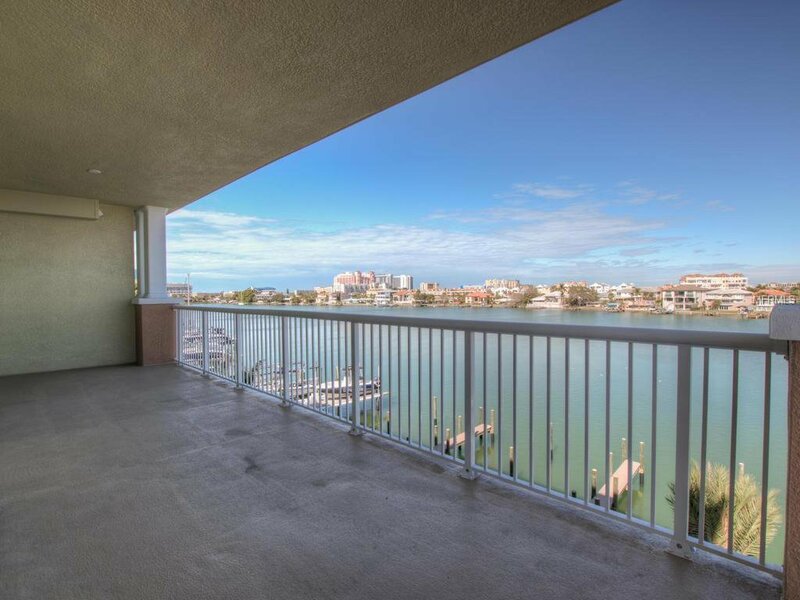 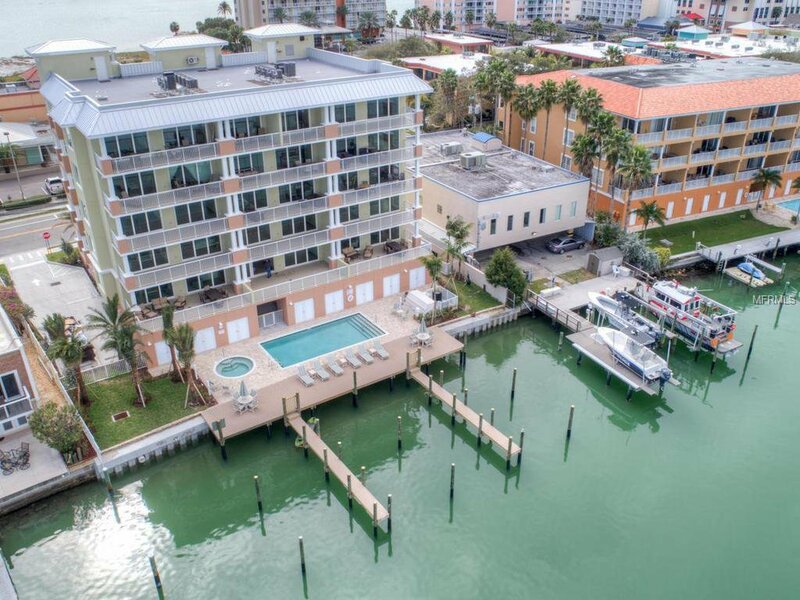 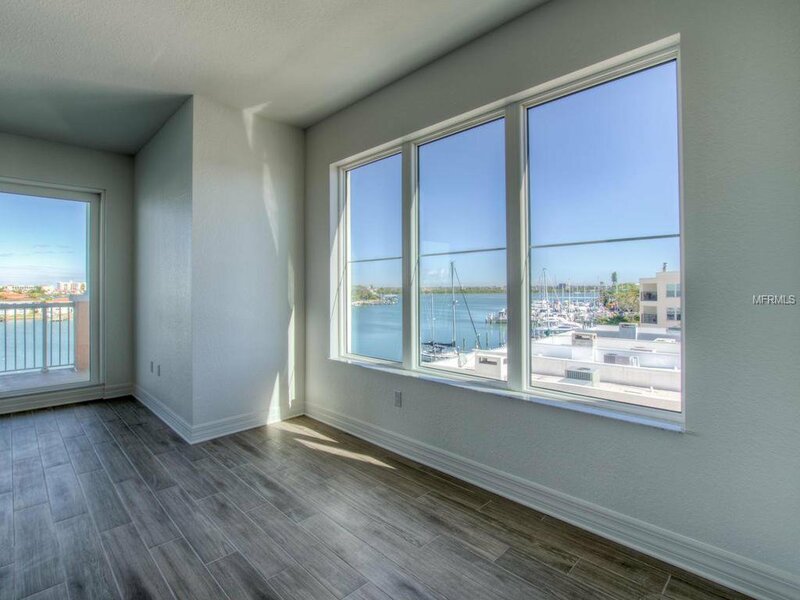 Enjoy stunning water views of Clearwater Bay from the 30’ wide balcony. 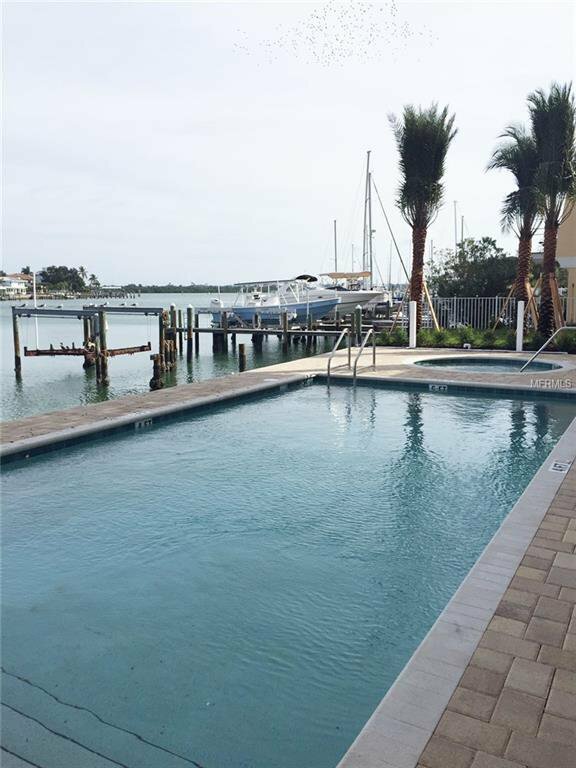 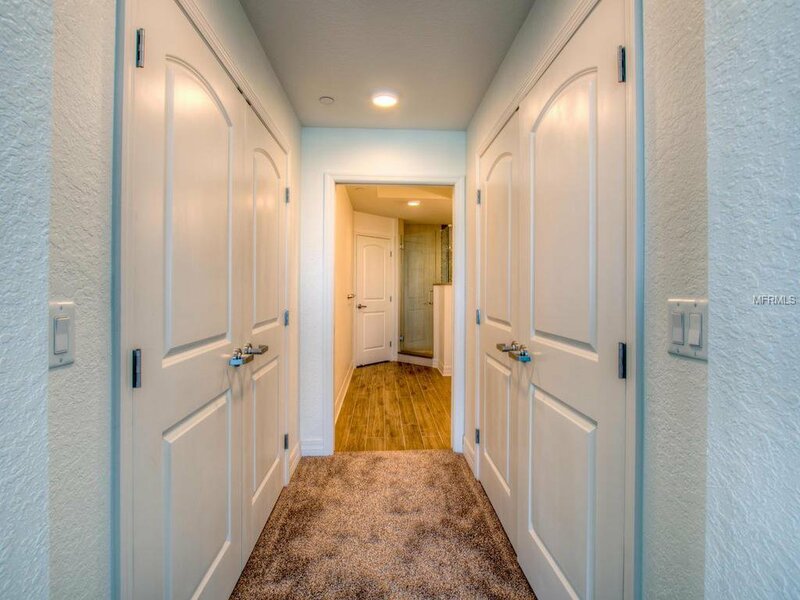 Don’t miss this opportunity to own at the all new Sandpiper’s Cove. 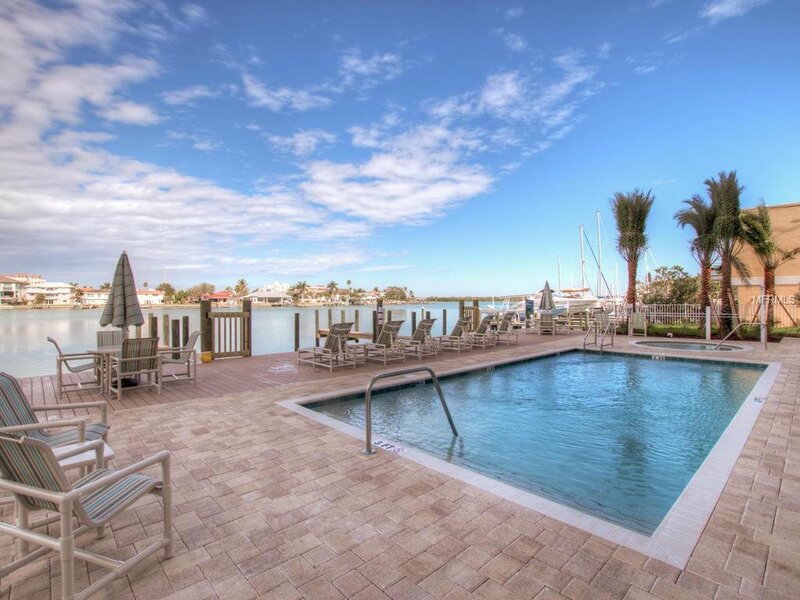 Amenities include assigned, under building parking and a heated pool and spa at waterside. 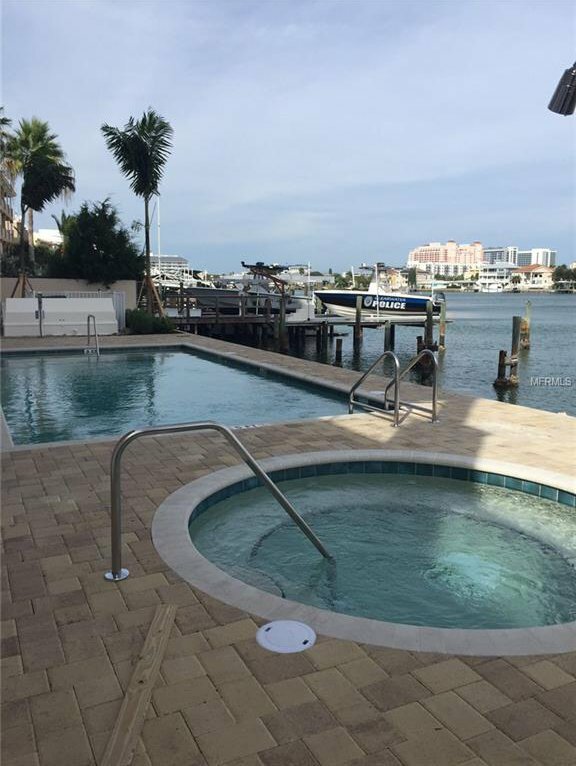 Boat dock available for separate purchase.